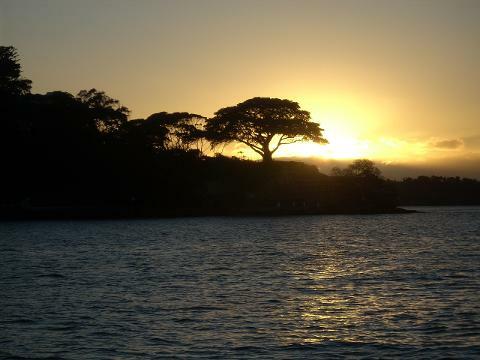 The sunrise cruise tour will offer the visitor a unique experience to see Sydney Harbour in a different light. 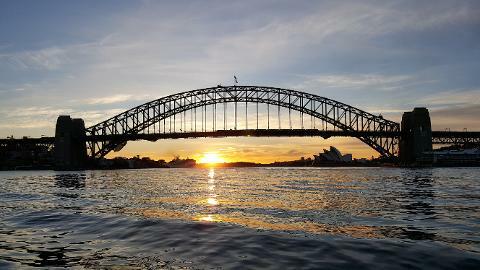 To see the changing colours over the city, the sunlight on the Opera House and the Harbour Bridge is an unforgettable experience on our sunrise cruises at dawn. 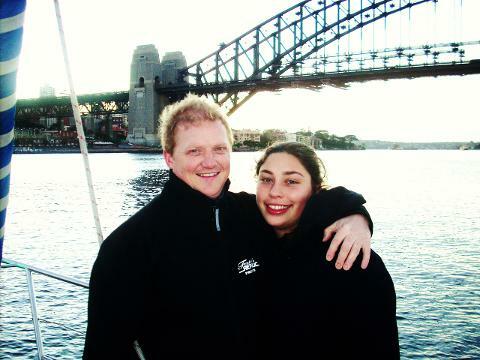 The photo opportunities of the sunrise cruise will give the visitor special memories of Sydney for many years to come. be onboard a private yacht.